"Jefferson" Series by Dutch Creek. sides. 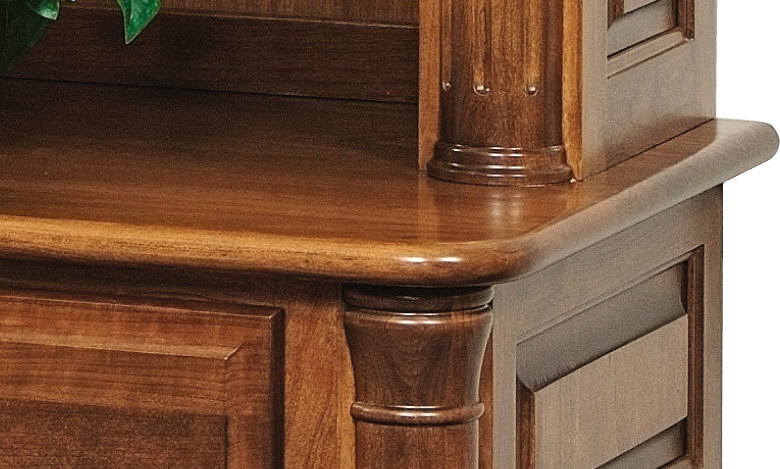 The corners feature colonial style, fluted columns. Also available with optional stone finished columns. drawer openings are 18" wide. 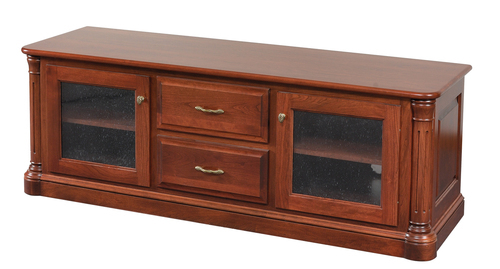 Media drawers come with adjustable dividers. 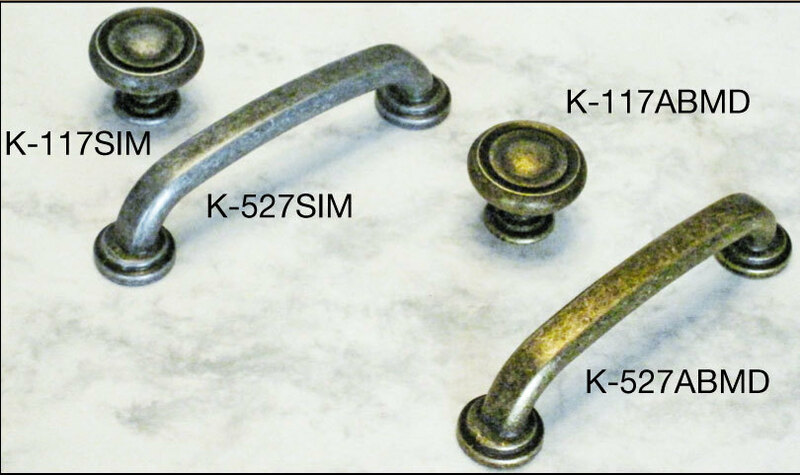 4 Hardware choice available at no charge (see product gallery for color choices).